The Cascade Palm is a tropical palm is native to Southeastern Mexico. Closely resembling the Areca or more commonly the Kentia Palm tree; the Cat Palm get its common name from the ending of the botanical name cataractarum . The Cat Palm or plant forms a 4 to 6 foot tall and wide clump that can be used as a focal point in the landscape or in mass plantings or for a natural fence. These exotic plants also make for a perfect ornamental used inside and out. The evergreen leaves of Cat Palm make for a a deep evergreen contrast against any other contrasting foliage. 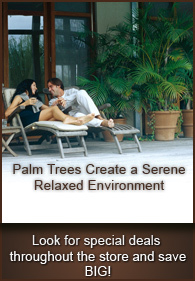 A very popular combination used for landscaping is the Cat Palm with the Christmas Palm and Bismarck. These different hues of color make any home or office stand out. 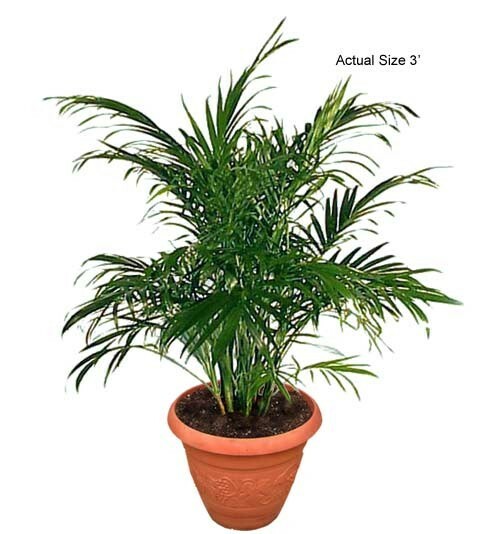 With proper care, the Cat Palm will flourish in any setting and make a wonderful addition to your home or office. For more photos of the Cat Palm, visit our Cat Palm Photo Gallery, it’s packed with vivid pictures of the Cat Palm for indoor and outdoor uses!